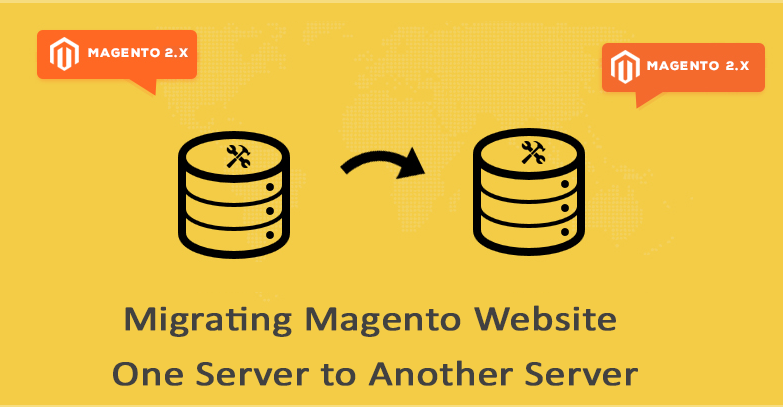 In this article we will guide you how to move magento from one server to another server, this migration process includes many steps which you need to take care of it without any mistakes. We have outline the simpler steps to make this task successful without any interruptions. Step 2: Once backup is taken, you need to make a list of requirements that is present in the current server where magento is running successfully. Requirements like RAM details,Disk space details,php version,mysql version,php extensions is very important that should be remain same in the new server where you are going to migrate. Step 3: Login to your new server and create appropriate user account where you need to transfer the backup data. Also create a new database along with username and password, make it ready with all other requirements things along with dns configurations before the transfer takes place. Note: IP address mentioned here is the new server IP. It will ask for the password to be enter, you need to enter the root password of the new server where you are going to transfer the data.Once you entered the password data transmission will start and wait until it gets completed. Note:Usually 644 for files and 755 for folders. Step 6: Import the database to your new server make sure that database is created with username and password. 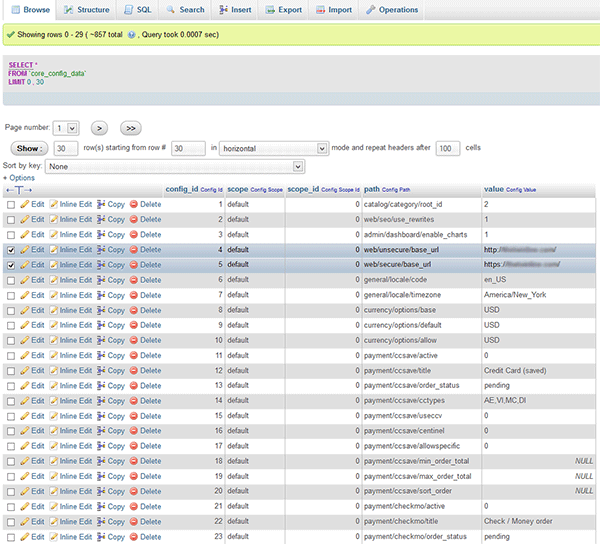 Next step is to, open up phpMyAdmin or any another MySql management tool and connect to your newly created database. Once its get connected open the table named “core_config_data” and edit the proper values for “web/unsecure/base_url” and “web/secure/base_url” to match your new register domain name. For your reference we have given the screenshot of the appropriate table below. 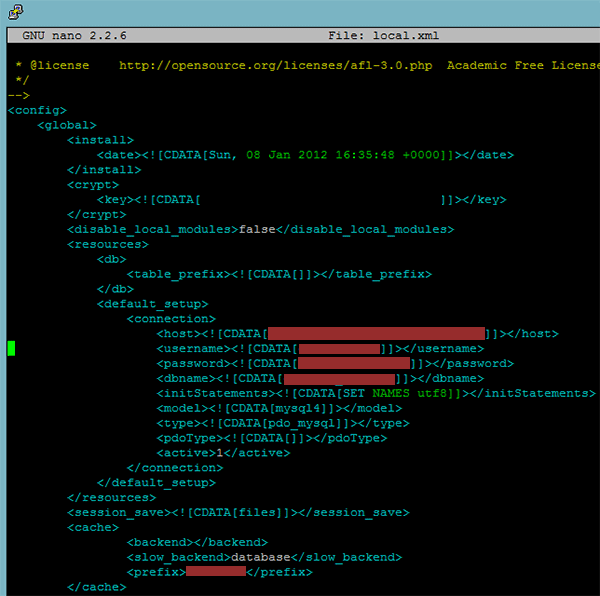 Step 8: Now you need to empty the Magento Cache/Sessions that may be present from old installation and reindex the data. You can do this either by login to magento admin panel > System > Cache management or by deleting the contents available under var/cache and var/session folders inside your Magento installation directory. Modify the URL rewrites if required as per your requirement. Step 9: If you have installed any SSL certificates to your domain name were magento was running previously then you need to contact your hosting provider for the same. Also recreate the robot.txt, sitemap and any other files related to SEO aspects. Now you are able to load up your new Magento installation on the new your server without having to start from the scratch. If you face any issue after completing all these steps then you need to check with the error logs present in the server and you can contact your hosting provider for the further help. How Do I Change my cPanel Root Password? How to resolve the fast CGI? How to install and scan using Maldet?